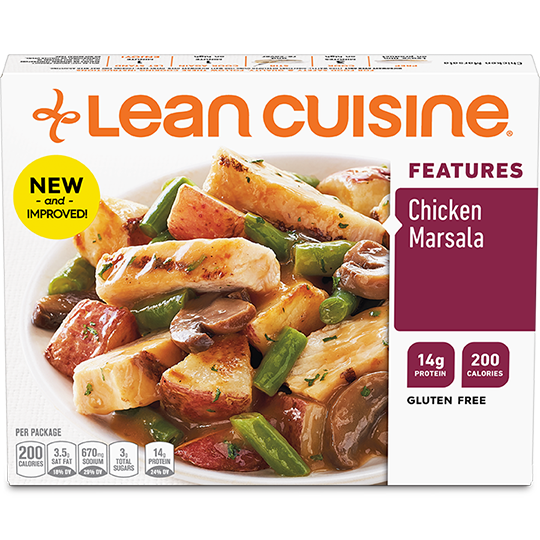 Looking for familiar Thanksgiving flavors? 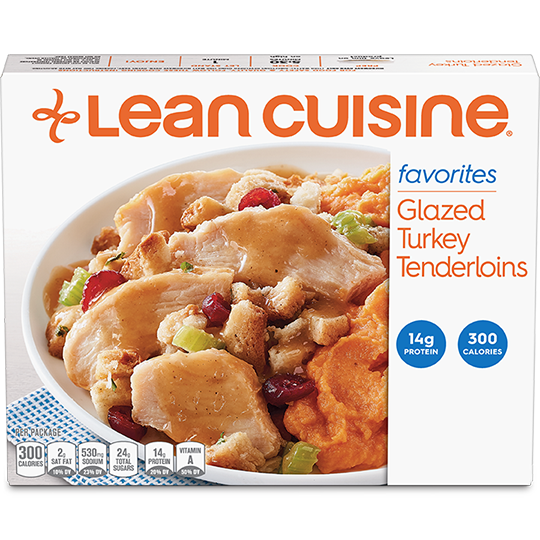 Try our delicious glazed turkey tenderloins, whipped sweet potatoes and savory stuffing. 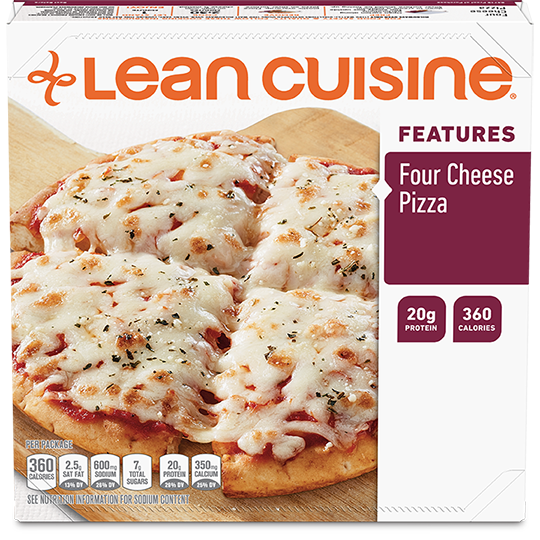 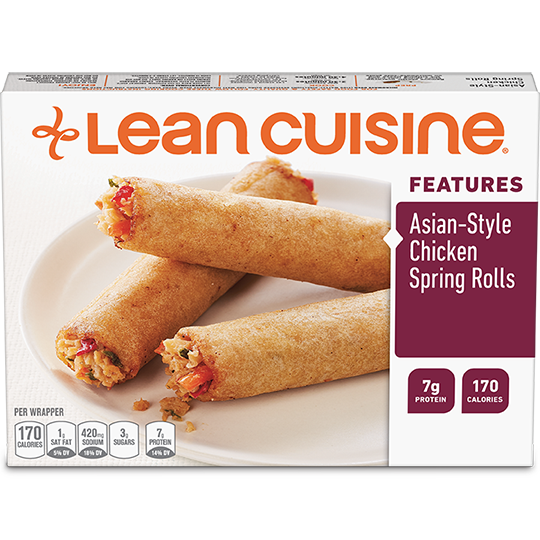 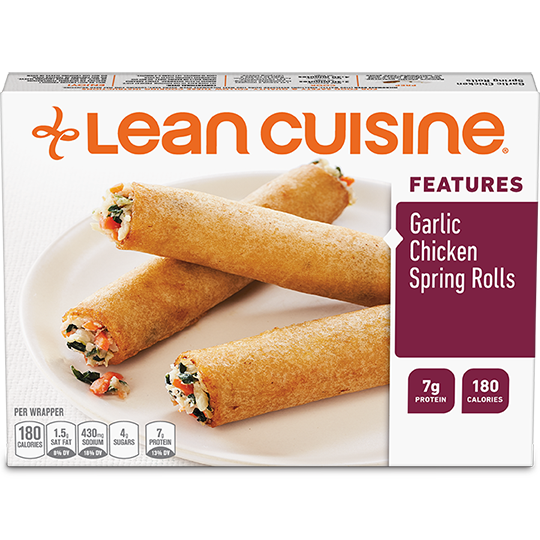 Feed your phenomenal with Glazed Turkey Tenderloins from Lean Cuisine.